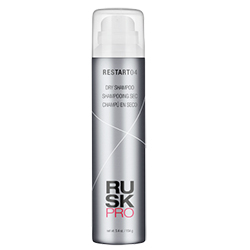 Style extending dry shampoo with CDEpHlex3TM Technology that instantly refreshes and revitalizes any style without powdery residue. 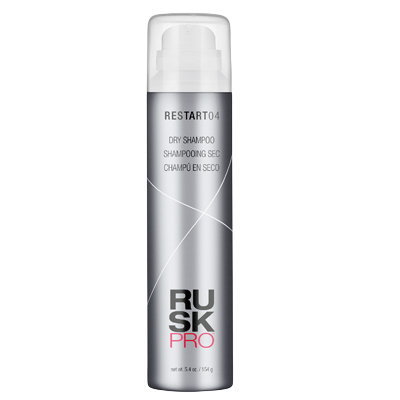 Absorbs oil and odor on all hair types. Great for second or third day refreshing. Talc-free. 5.4 oz.